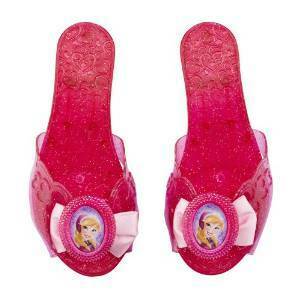 Disney Frozen Anna and Elsa Shoes Just $9.99! You are here: Home / Great Deals / Amazon Deals / Disney Frozen Anna and Elsa Shoes Just $9.99! Get your little girl shoes to match her Anna or Elsa dress. Right now, they are both currently available on Amazon for just $9.99. Go HERE to grab the Disney Frozen Anna’s Sparkle Shoes or HERE to get the Disney Frozen Elsa’s Shoes.